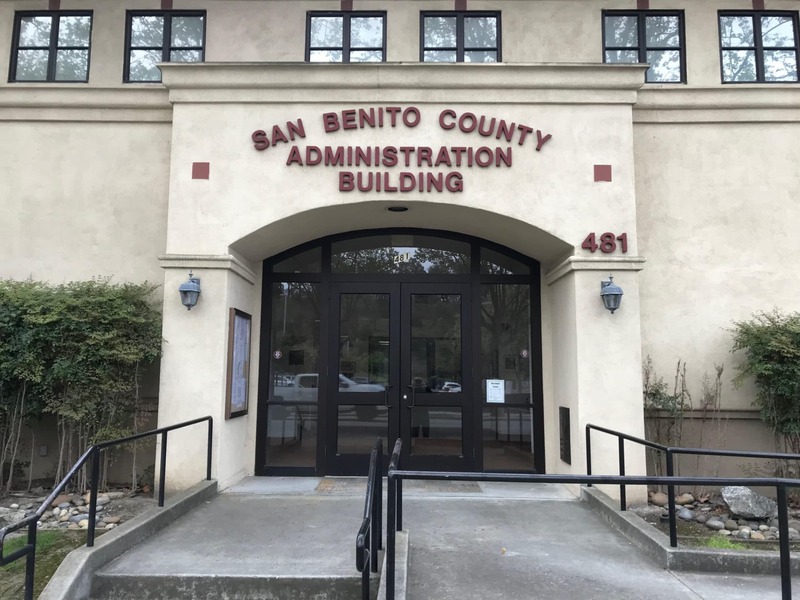 San Benito County supervisors Tuesday unanimously approved grant funding for new positions in the assessor’s office. The board OK’d the item during consideration of the consent agenda at Tuesday’s meeting. On Aug. 21, the board authorized the assessor to submit an application for participating in a three-year State Supplementation for County Assessor’s Program, according to the agenda. 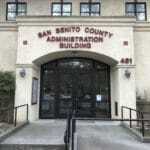 On Oct. 3, the office was notified that the application for the SSCAP grant was awarded to San Benito County. The total grant is for $750,000 over three fiscal years. On Oct. 18, the county received this year’s installment of the grant in the amount of $250,000 from the State Controller’s Office. 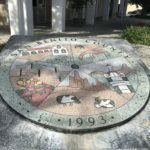 As one of the requirements of the grant, the participating county shall annually match, one dollar ($1) for each two dollars ($2) in program funds the county receives. The county’s annual match for this grant will be $125,000. The additional positions will help alleviate the backlog of appraisal work, provide assistance to keep up with the current workload from transfers and new construction, and assist with scanning & digitizing of our property records which will be a more effective way to preserve, store, retain and locate our information which will in turn improve office and appraisal efficiency.